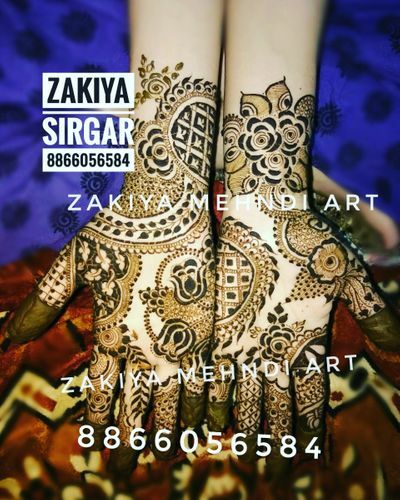 Making sure that your mehendi looks perfect and your hands and feet look stunning on the day of your wedding ceremonies, Zakiya Professional Bridal Mehandi Artists in Ahmedabad offer you with some amazing henna designs to show and adorn on your D-day. 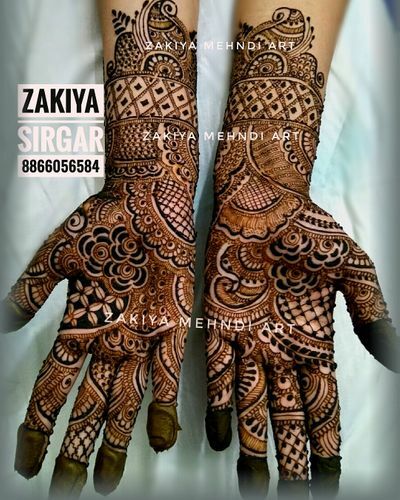 They make sure that the mehendi applied doesn't harm your skin in any way and is natural and organic, free of any chemicals. 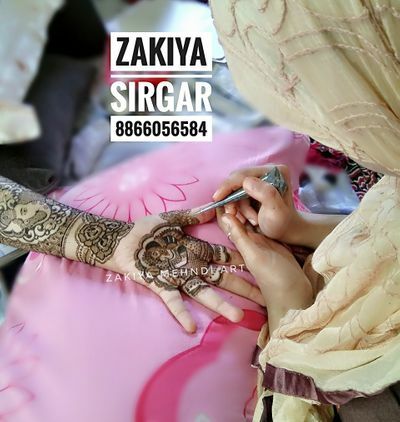 Zakiya is a lovely mehndi artist and incredibly talented artist. She's so very talented. 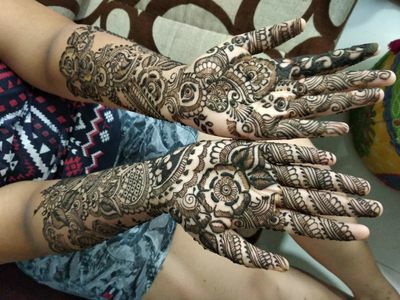 She's WANTS you to love your henna and worked to incorporate the designs and patterns I liked. Very sweet personality. 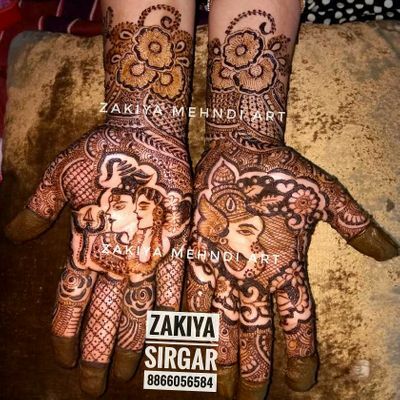 One thing I do recommend is if you are getting your bridal henna done, do most of it before guests arrive for your mehendi/sangeet ceremony. 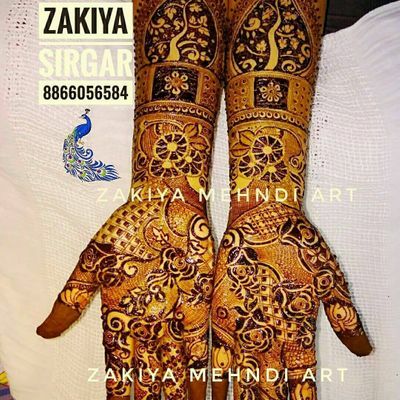 Zakiya's work is extremely detailed and so Beautiful. 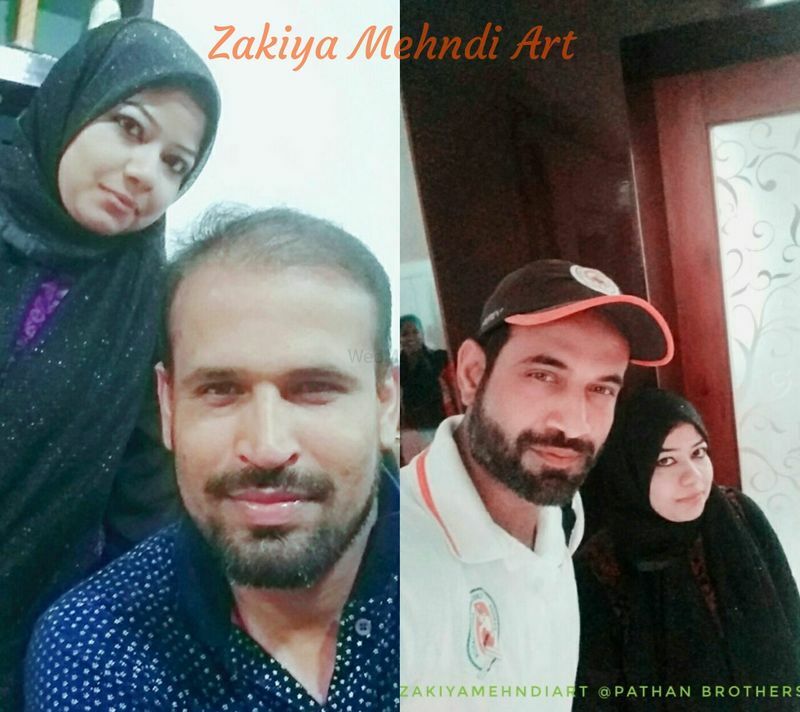 I'm so thankful for the wonderful experience I had with Zakiya and Her team. It was really beautiful and lasted a long time and I can't wait to go back and have another one done! 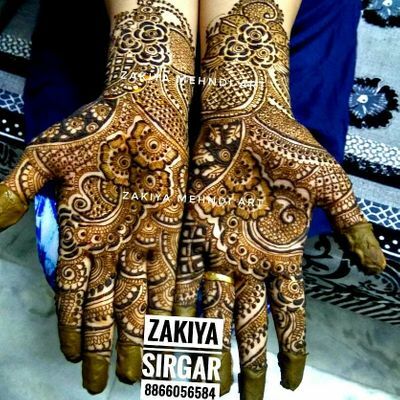 Zakiya is very sweet. 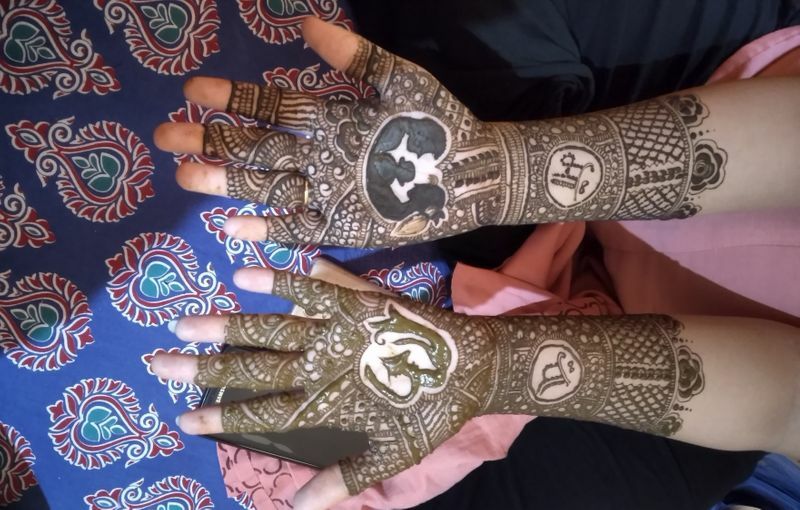 I showed her a picture of the henna bride that I wanted and she recreated it for me. 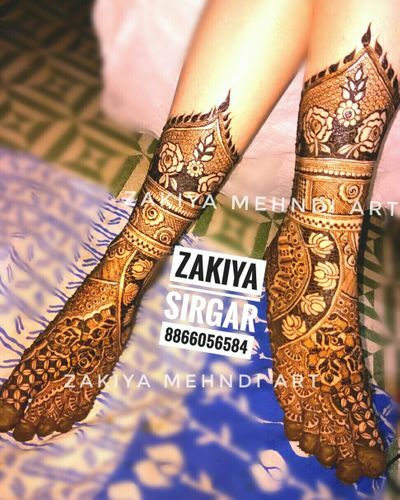 She is just excellent in her work, I loved her Designs. 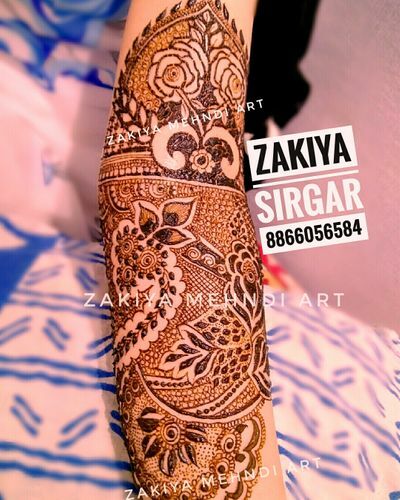 Zakiya is exceptionally skilled and creative. 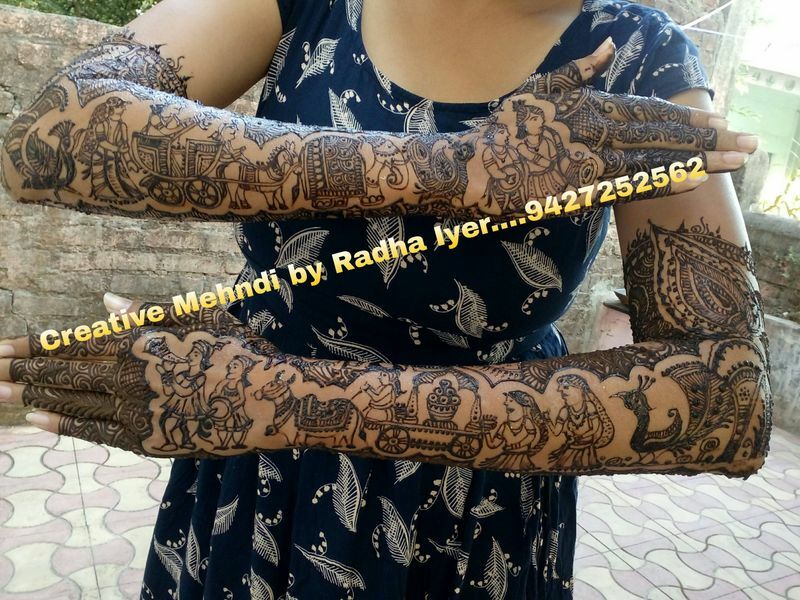 She can do such a great variety of sizes and prices. 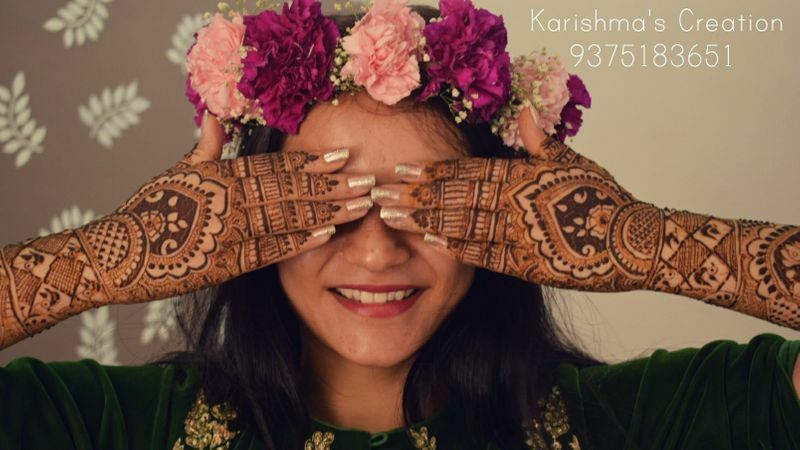 Add to that her friendliness and you have a winning combination! 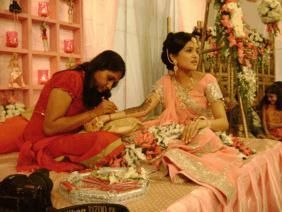 Mehndi Designs was superb and creativity in hand was looking fantastic. 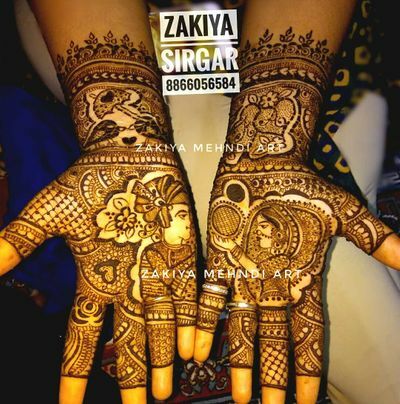 Zakiya is very talented girl and fast Mehndi Designer I have seen ever. 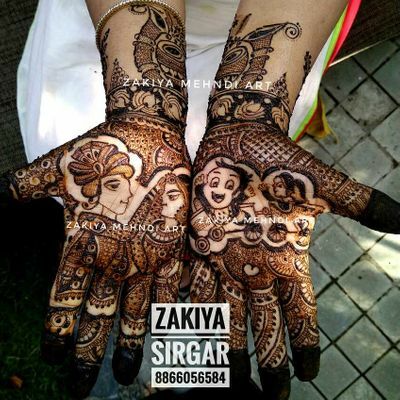 She is very sweet as good friend.